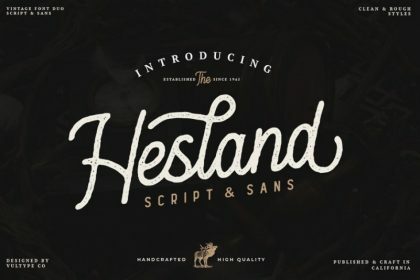 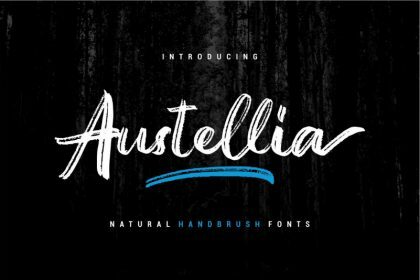 Introducing Harbour Font. 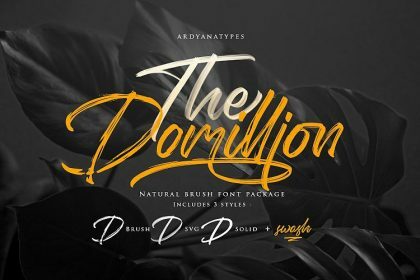 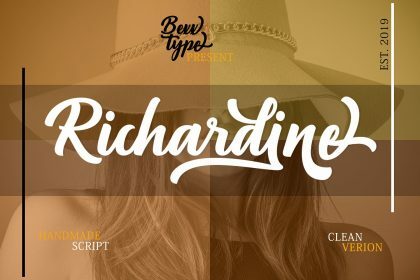 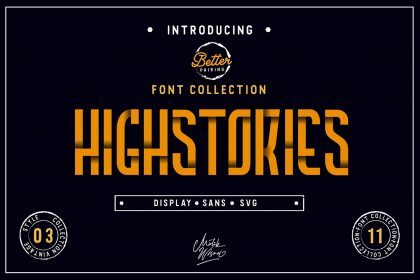 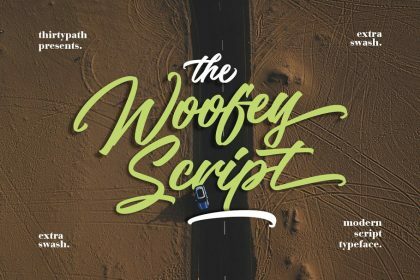 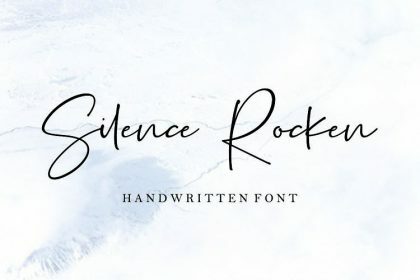 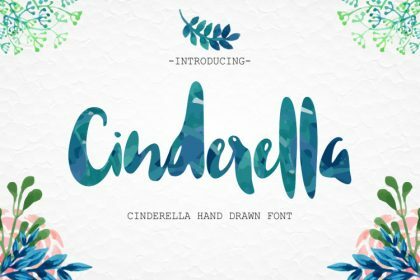 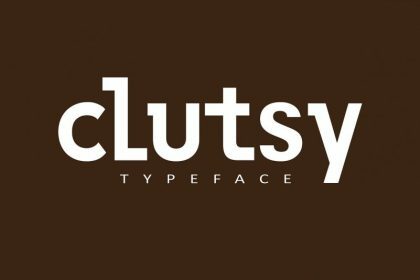 It is designed by Vintage Voyage Design Co., this is a premium font, are sold on creativemarket, but it was great, it is free today for download. 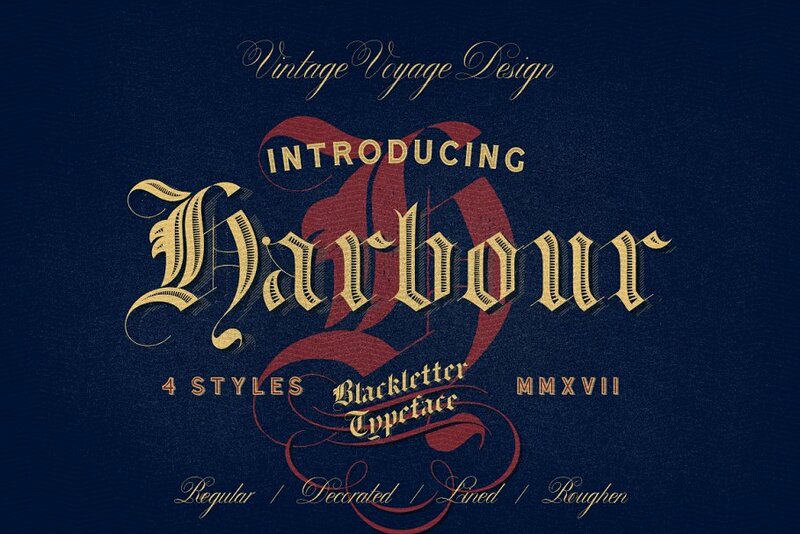 Harbour is a classic Blackletter Typeface comes with 4 styles: Regular, Decorated, Roughen and Lined. 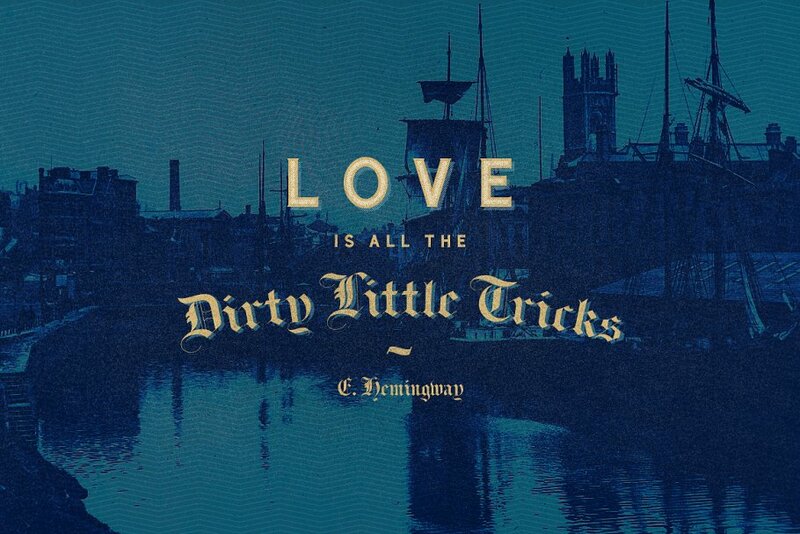 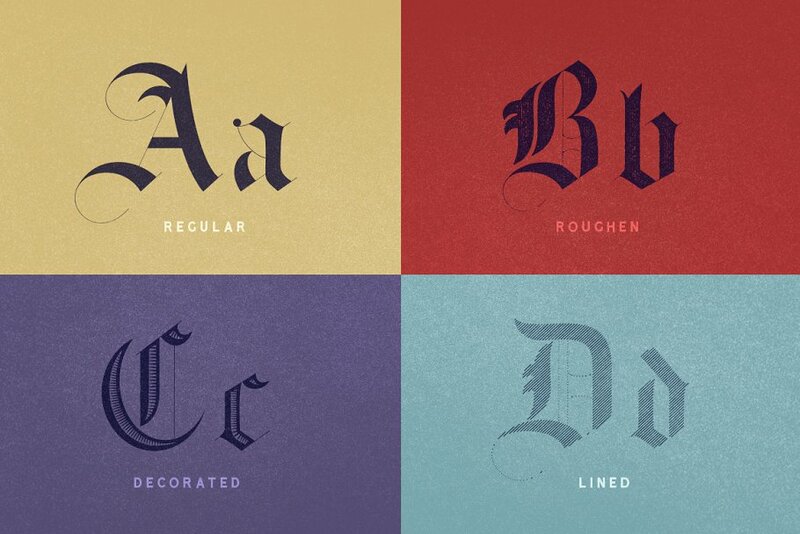 Inspired by hand lettering 19th Century. 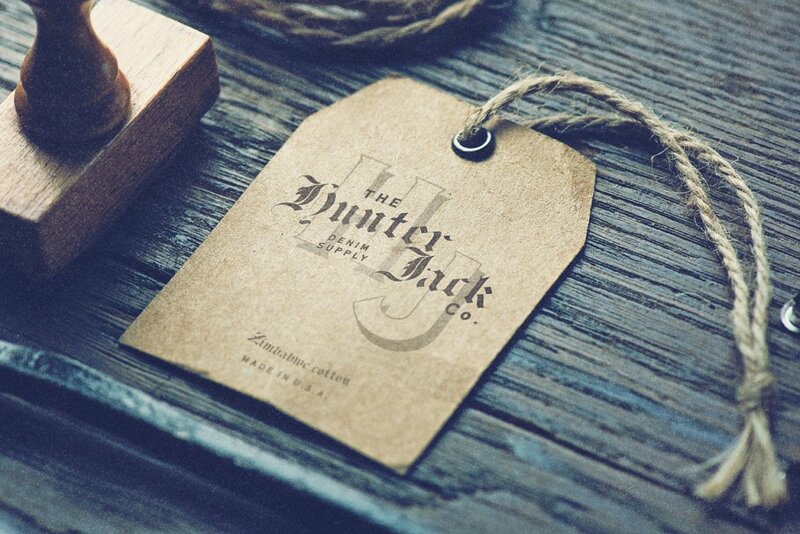 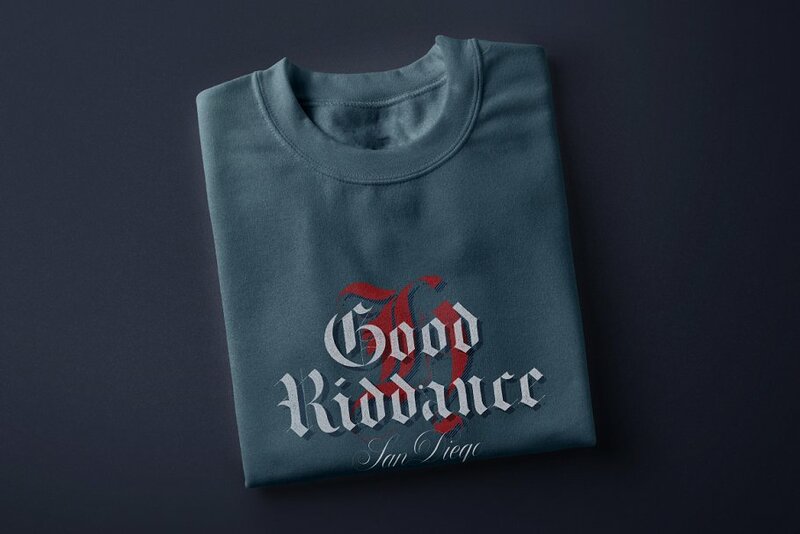 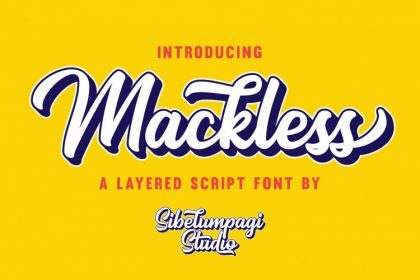 Harbour blackletter font family will perfect for Logos, Signage, Apparel, Headlines, Etc.